Bethesda’s highly anticipated online game, Fallout 76, has officially launched to the public. With the promise of fun and ridiculous playability with friends and strangers, it looked like the company was going to deliver on its promise. After its first full day on the shelves/digital storefront, it’s safe to say that a lot of players are still waiting on that promise, as Fallout 76 is currently being lambasted by them for numerous reasons. Now, it’s important to note that this is an online only game, and with any and all online only games, there will be problems on the first day, and maybe the first couple of weeks. 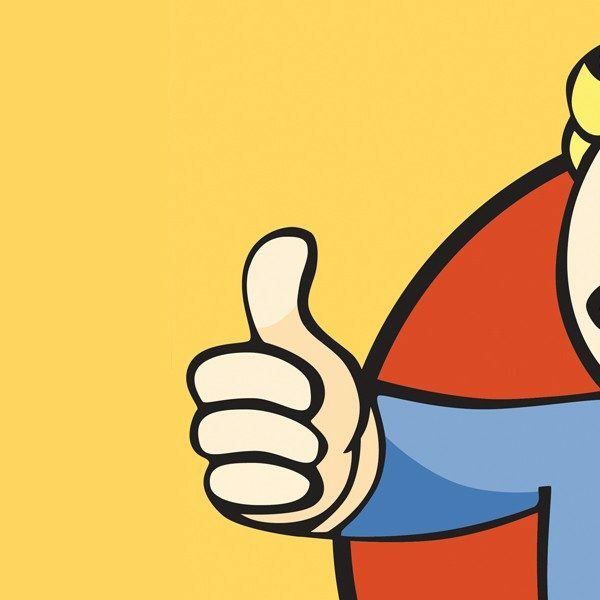 Unfortunately, with any new highly anticipated AAA video game, there is an unnecessary amount of hype that generates around it, as is the case for Fallout 76. The issues and problems are apparently, severely rampant, so much so that there is a Reddit page dedicated to submitting all of the ones that players run into. Bethesda games are notorious for launching with a plethora of bugs and glitches, but these are among some of the worst ones we’ve ever seen. For instance, some players are being turned into a weird, naked, disfigured abnormality when they try to equip Power Armor. Another one is some players are reporting that they’re being disconnected at random times. Also, while the game is performing at a decent pace on the PC and Xbox One, or as decent as it can get considering the circumstances, the same cannot be said for the PlayStation 4. Plagued with stuttering so bad that the frames dip to absolute zero, the game is almost unplayable on the system. It gets worse with combat, with players reporting that attacks phase through enemies with no damage, as well as players going through the walls and environment. To be fair, Bethesda did state that the game would launch with some problems, but we’re not sure if they could foresee all of this happening. With all of these problems right off the bat, you’d think the game would have some low review scores right? Well due to this being an online only game, most of the media publications don’t have their reviews up, as they will need more playing time to mesh out a more accurate and critical review of the game. However, this hasn’t stopped irate players from decimating Fallout 76 on their own terms. On Metacritic, one of the main websites for collecting game reviews, the game is currently being eviscerated in the User Review section, with an overall score of 3.2 out of 10. Things such as the aforementioned launch problems are present in these reviews, as well as the game not being released on Steam, and the speculation that requires players to have the main game installed in order to uninstall the Fallout 76 B.E.T.A. Once again, we’d like to reiterate that this is an online only game, and as time goes on, there will be multiple patches and improvements made to make the overall experience better for everyone. With that being said, there is no way that Bethesda can overlook the disaster that was the first day of Fallout 76. The company has a lot of work to do if they want the players to keep coming back, and from the looks of things, that’s going to take a while. Fallout 76 is now available for the PC, PlayStation 4, and the Xbox One. Bethesda is encouraging all players to let them know of any issues with the game, which you can do here.